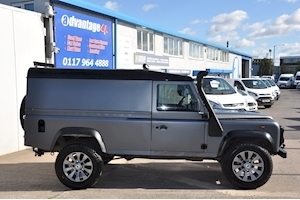 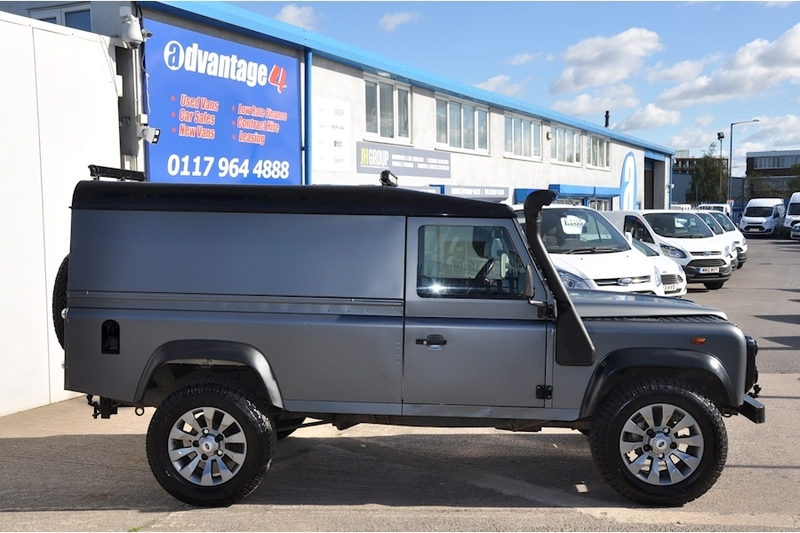 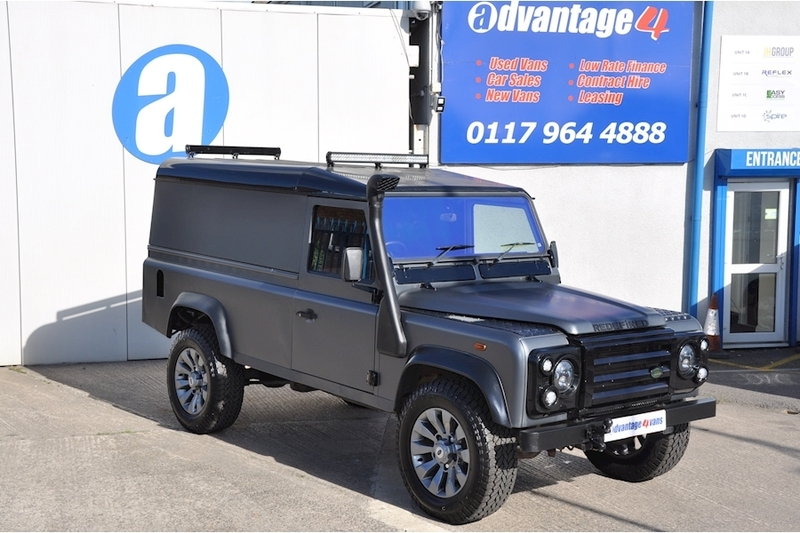 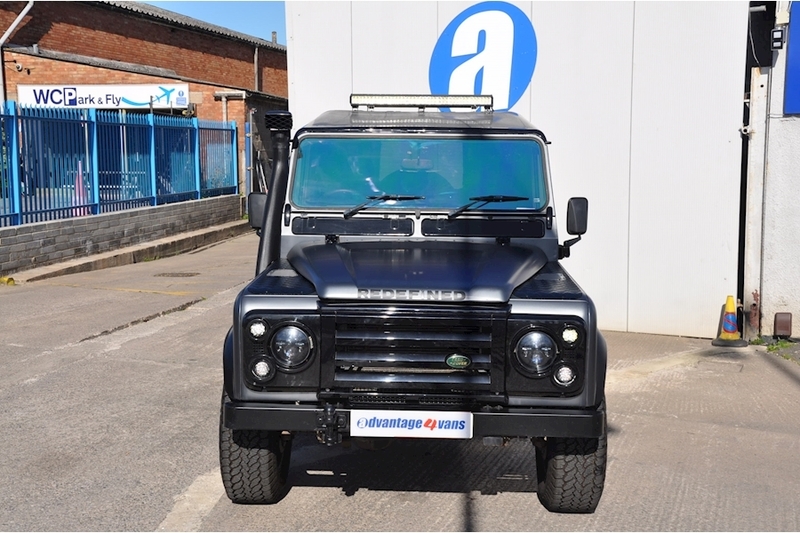 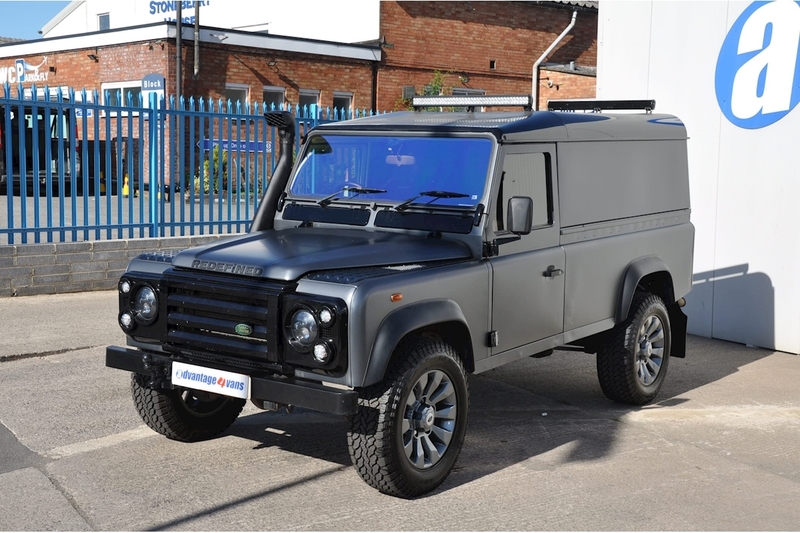 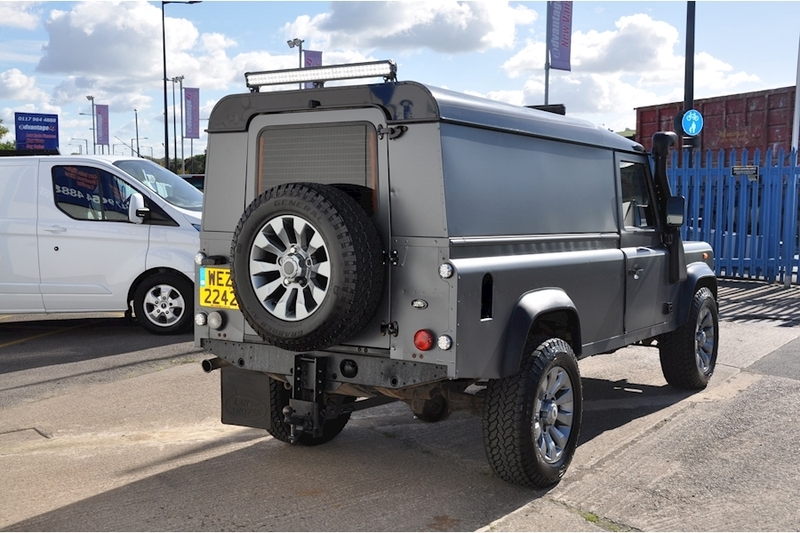 We have spent hours and hours getting our lovely Defender Hard top to look as he does now, it fully wrapped in a matt metallic Grey with black Contrast Roof, privacy glass all round and a fab tinted front screen. 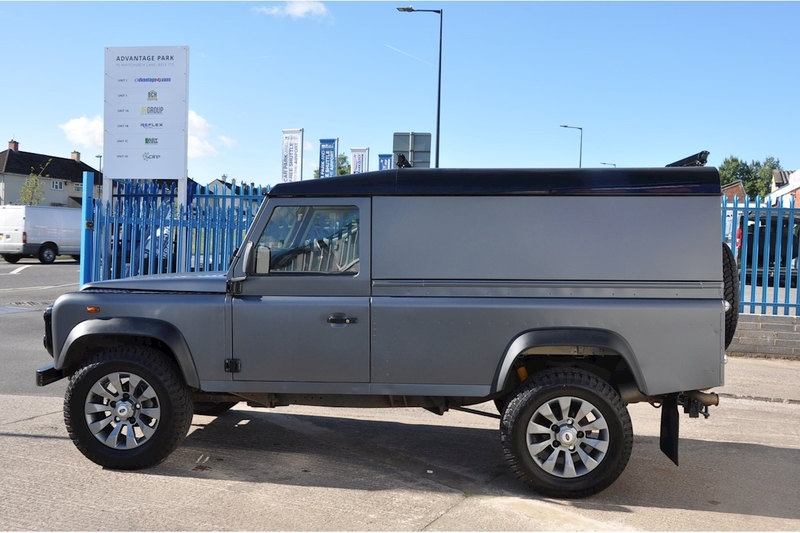 Its sat on SawTooth Land Rover Alloys in Grey with a Brand new Set of General Grabber AT3 Tyres perfect for on and off road use (set of 5 including spare). 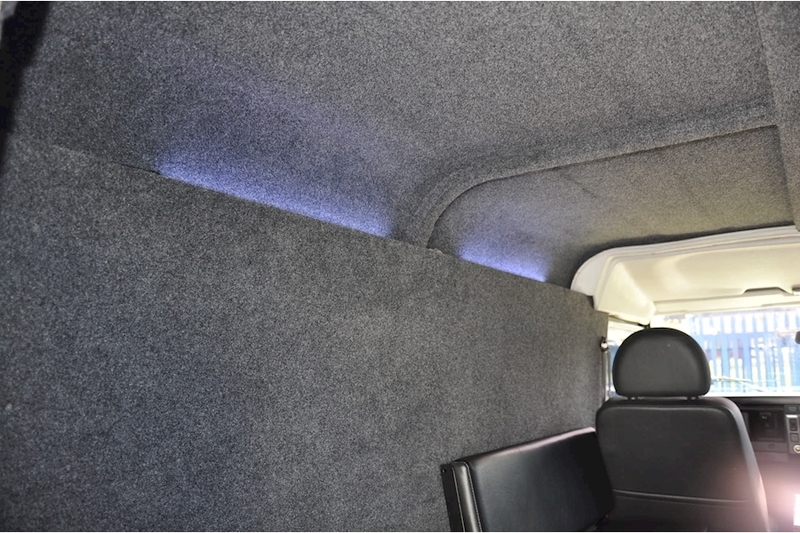 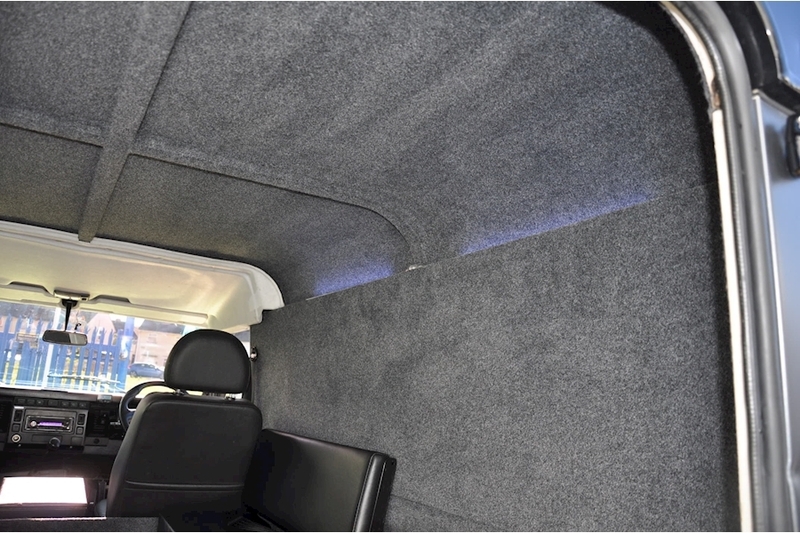 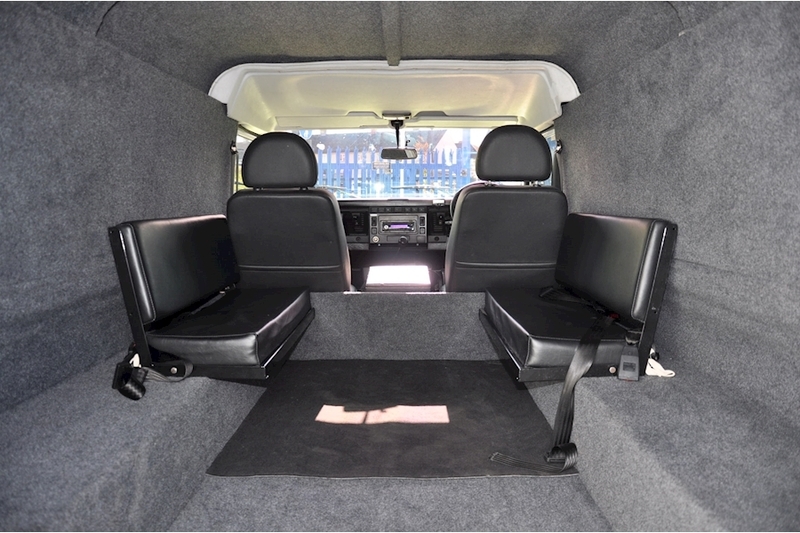 I have had the rear of the truck fully insulated and carpeted with a rear bench seat conversion, Remote LED Lighting in rear. 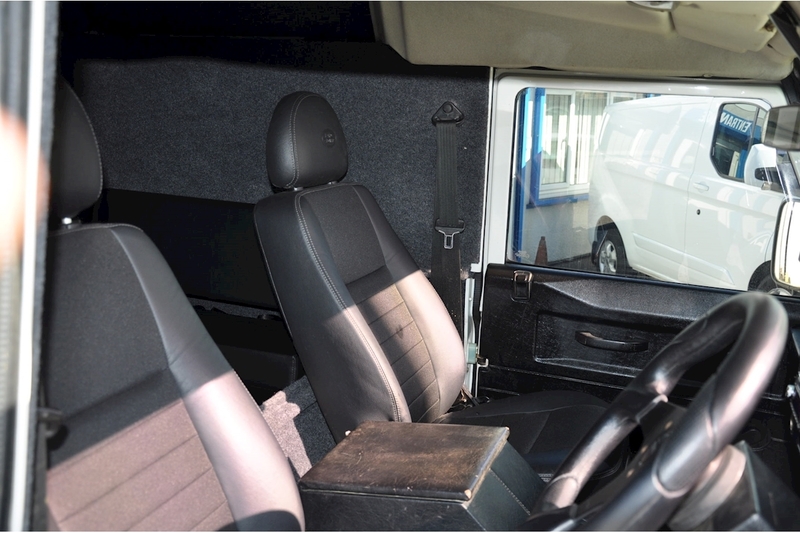 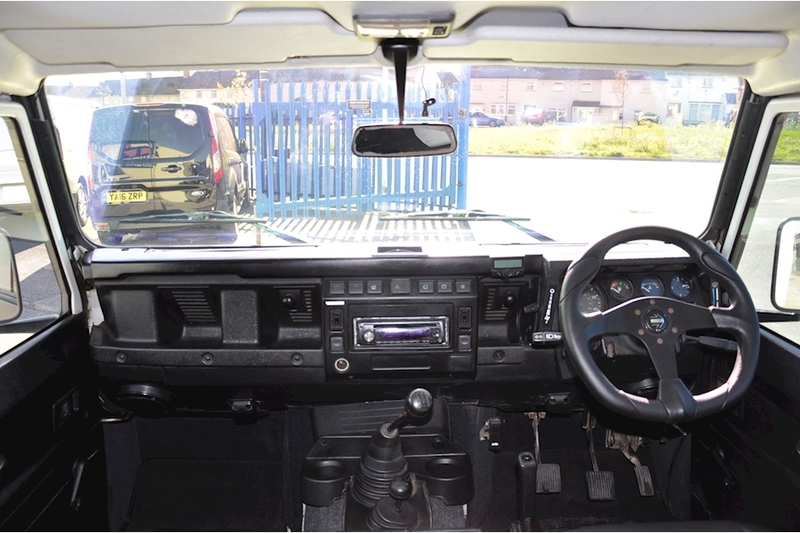 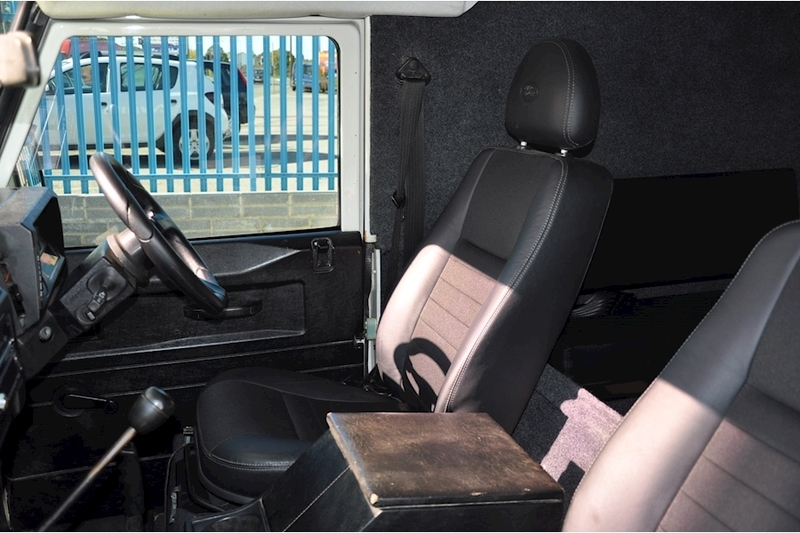 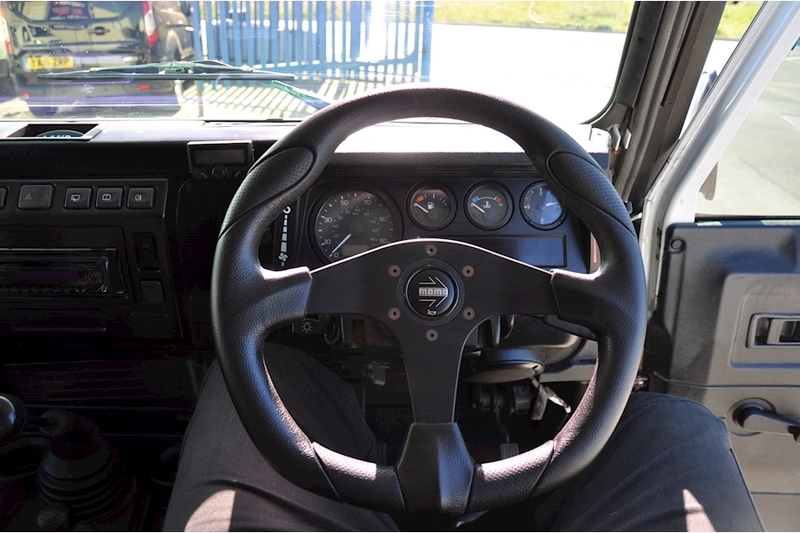 Stereo and Blue tooth fitted, with a MOMO steering wheel, genuine unused Brand New Land Rover Half Leather Seats. 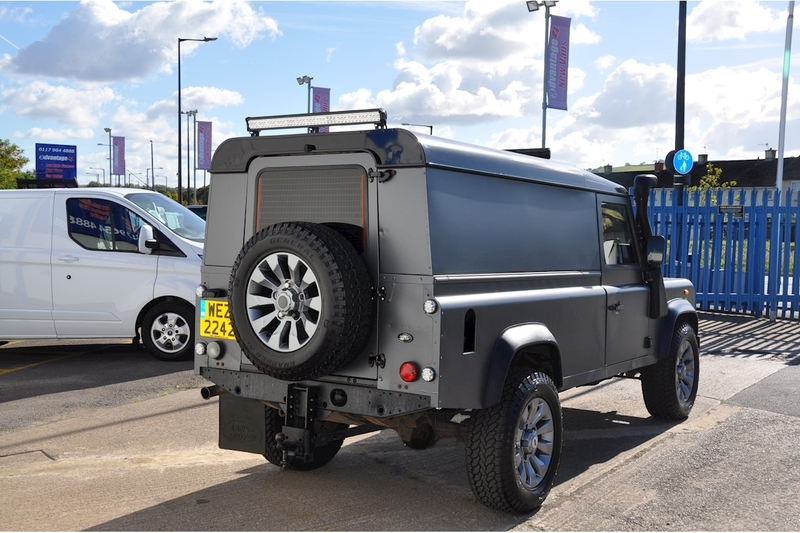 returning back to the exterior, all exterior lights are LED and the Headlights are the Projector style, the Strip Lights front and rear are 36 inch LED and are incredibly bright, I have got Front Wing Top Protectors in black chequered plate, a Brand New Snorkle Fitted as well. 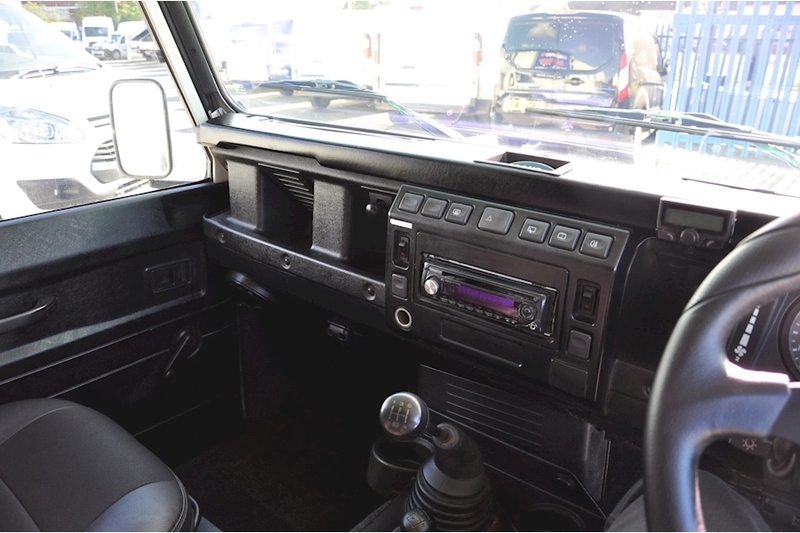 All in all a lot a care love and attention has gone into this car and to be fair it still needs completing if you want to start looking at door panels, dash, and things like the center cubby are a little bit of a let down compared to the rest. 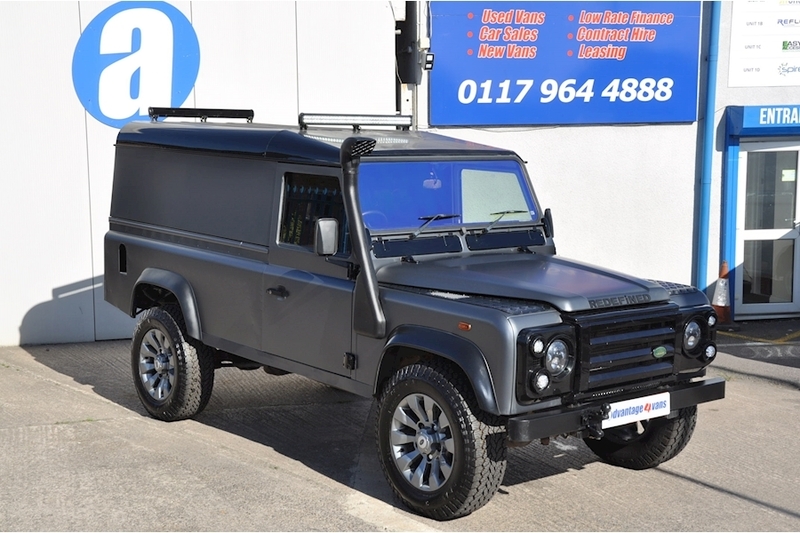 I guess I have got a bit bored and want to move onto something else, but its been brilliantly done and looks so impressive, just some small tweeks and she will be perfect, a Keeper for sure and this example can only go one way in terms of value.